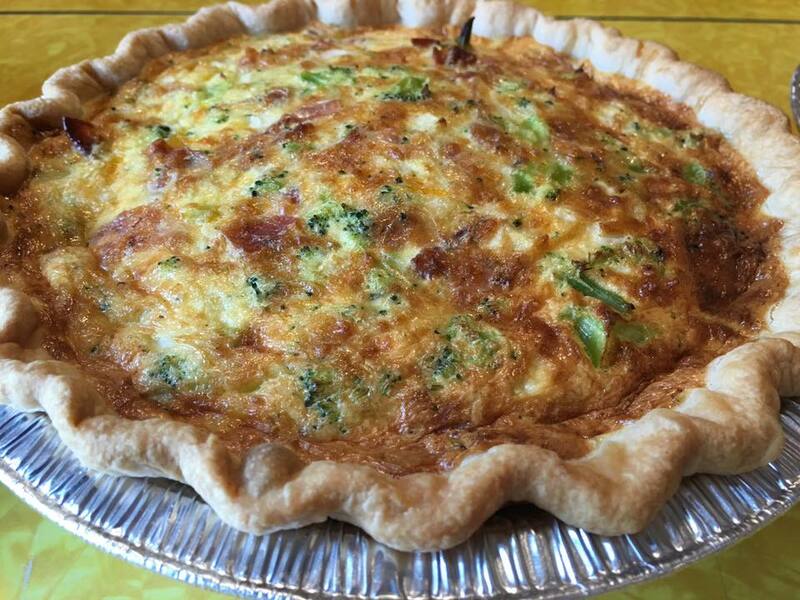 Fresh quiche made daily. 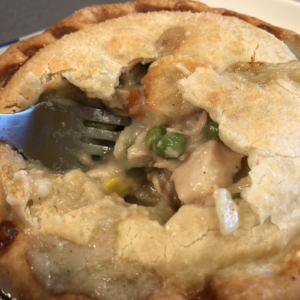 We usually have some combination of broccoli, spinach, mushroom, ham, bacon and cheese. Please call if you would like something specific. Freezes well. 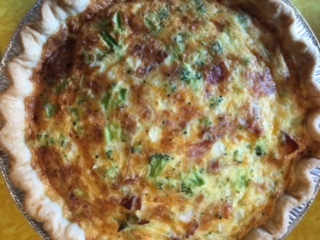 µFresh quiche made daily. We usually have some combination of broccoli, spinach, mushroom, ham, bacon and cheese. Please call if you would like something specific. Freezes well.